MARIO G. ABOUJAOUDE, D.D.S., F.A.G.D. 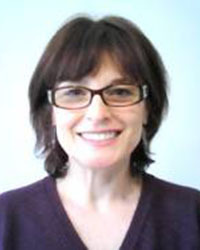 Dr. Mario graduated from Northeastern University in Boston in 1993 with a Bachelor of Science degree in Biology. He went on to complete his Doctor of Dental Surgery in 1997 at University of Michigan in Ann Arbor. 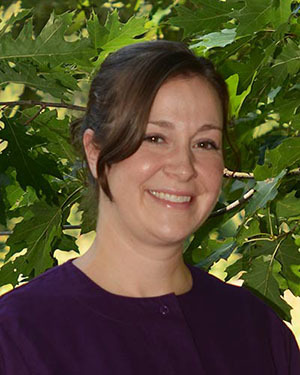 Dr. Mario’s training is in general dentistry with a concentration in restorative, implant, and cosmetic care. He was awarded a Fellowship in the Academy of General Dentistry in 2008. 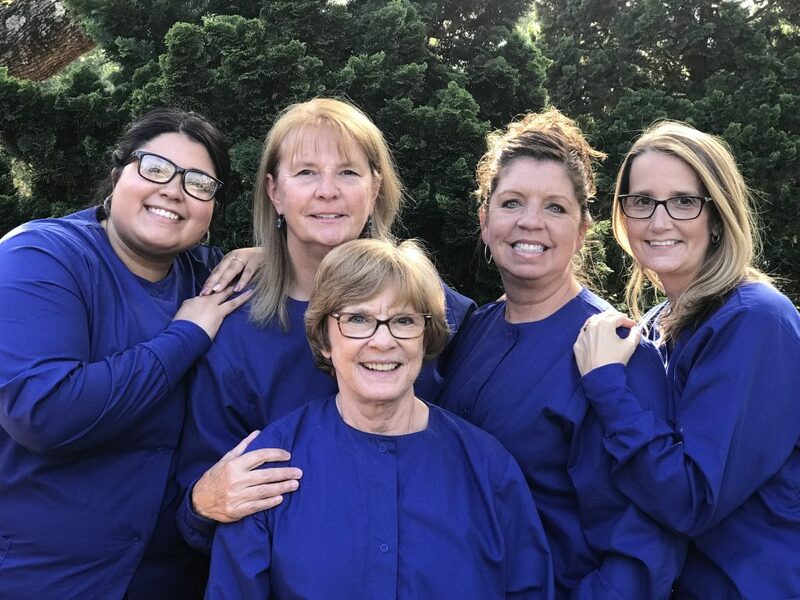 The Fellowship is a distinction given to dentists who are members of the Academy and have accumulated over 500 hours of continuing education courses and passed the comprehensive 400-question exam. Dr. Mario received additional training and certification to deliver Oral Conscious Sedation. Dr. Mario also received a mini MBA (in Essentials of Management) from Bentley University in 2014. In 2018 he received training in Botox and Dermal fillers, TMJ, and facial pain therapy from the American Academy of Facial Esthetics. He is an advocate of organized dentistry. He was the chair of the Wachusett District from 2011-2013. 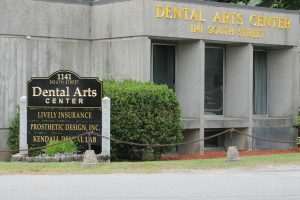 He is currently the Wachusett District representative for the Massachusetts Dental Society council of dental benefits. He is an accredited member and serves as a mentor in the Academy of Facial Esthetics. Also a member of DOCS American Dental Association, Academy of General Dentistry, Mass. 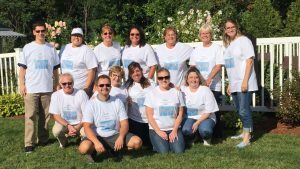 Dental Society, and Wachusett District Dental Society. He is currently working on his Mastership in the Academy of General Dentistry. Jasna Kun, D.M.D. 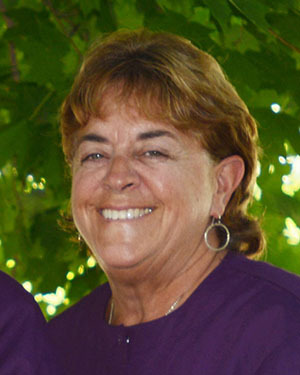 began her dental career in 1984 after graduating from the University of Belgrade Dental School. Upon coming to the United States, Dr. Kun enrolled in the Advanced Standing Program at the Boston University School of Dental Medicine. 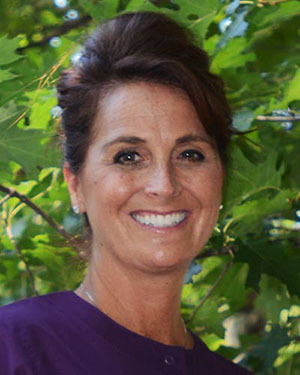 She worked as a general dentist in the Boston area for one year and then returned to Boston University where she received her Endodontic Certification in 1999. Dr. Kun is an active member of the American Dental Association, the Massachusetts Dental Society, the American Association of Endodontists, the Massachusetts Association of Endodontics, and the Boston University Alumni Association. An important part of her professional life is dedicated to volunteering as a dentist in undeveloped countries. She had worked with a group of volunteers in Vietnam, Nepal, Guatemala and India, providing dental care for unprivileged children. She had also volunteered her time as a clinical instructor at the department of Endodontics, Boston University School of Dental Medicine. 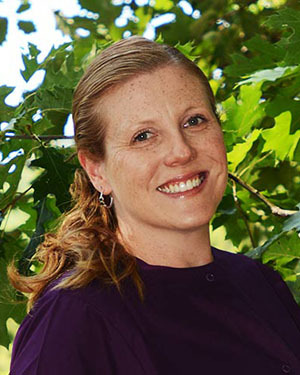 Dr. Leger was born and raised in Fitchburg. 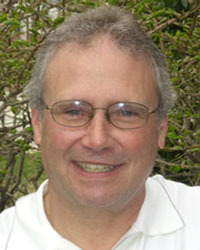 He graduated from St. Anselm College in 1970 with a Bachelor of Arts degree in Biology. He went on to complete his Doctor of Dental Medicine in 1974 at Fairleigh Dickinson University. 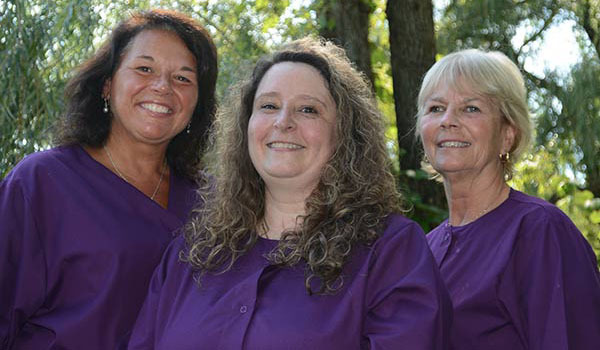 Then Dr. Leger acquired practices in Ashburnham and Fitchburg for a few years before merging them and relocating in 1981 to the current location of Dental Arts Center. Dr. Leger has been actively engaged in the practice of general dentistry with emphasis on full mouth reconstruction and cosmetic dentistry. He is an active member in Massachusetts Dental Society, and the American Dental Association. 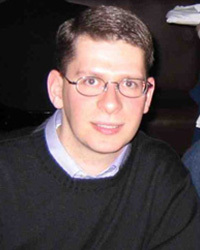 ROBERT M. SOLOMON, D.M.D., M.M.Sc. 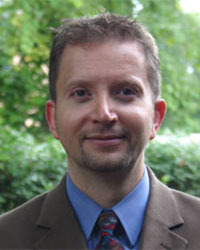 Dr. Robert Solomon was born in Antwerp, Belgium. After graduating from the Royal Atheneum of Berchem, he completed his undergraduate education at Tufts University in Medford, Massachusetts in 1998 with a Bachelor of Science degree in Biology. While at Tufts he was co-director of the University Smile Squad and organized visits to care centers to educate orphans and teenage mothers on oral hygiene. He enrolled at the Harvard School of Dental Medicine in Boston, Massachusetts, where, among other projects, he studied the prevalence of maxillary sinus cysts in a study population, and the role of extracellular matrix proteins in human gingival tissue. During dental school, Dr. Solomon also volunteered at Bridge over Troubled Waters, where he provided dental screenings and treatment to needy patients from the Boston inner-city area. He was awarded the Doctor of Dental Medicine degree in 2002. He enrolled in a three-year post-doctoral residency program in Periodontics at the Harvard School of Dental Medicine in Boston, Massachusetts, in the summer of 2002. While in the program, he was a teaching assistant for the head and neck anatomy class, and a clinical instructor in periodontics for re-doctoral dental students. He also became a research fellow at the Forsyth Institute under the supervision of Drs. Socransky and Haffajee, where he studied the microbiology of juvenile periodontitis (LAP). Dr. Solomon successfully completed the program in June of 2005, where he was awarded a Certificate in Periodontology and a Master of Medical Science in Oral Biology.